Buy now and begin fishing on beautiful 225 Acre Cypress Lakes. 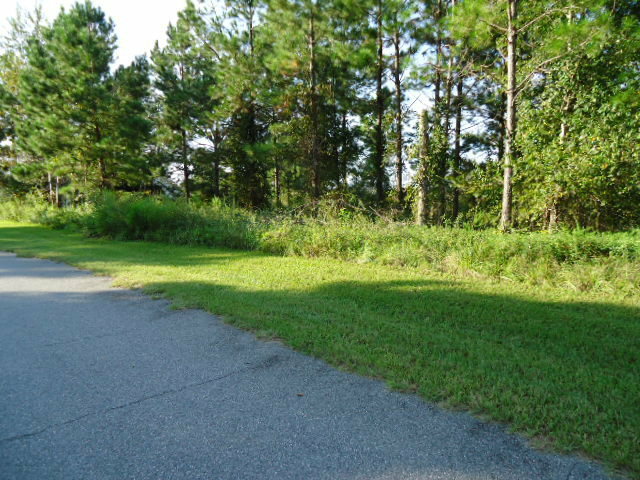 Build your dream home on this 1/2 acre lot in Cypress lake Subdivision. . MOTIVATED SELLER MAKE AN OFFER TODAY!! !